​Newcastle recorded a crucial 3-0 win at home to Cardiff on Saturday – but it was the performance of defender Florian Lejeune that got many Toon fans excited. 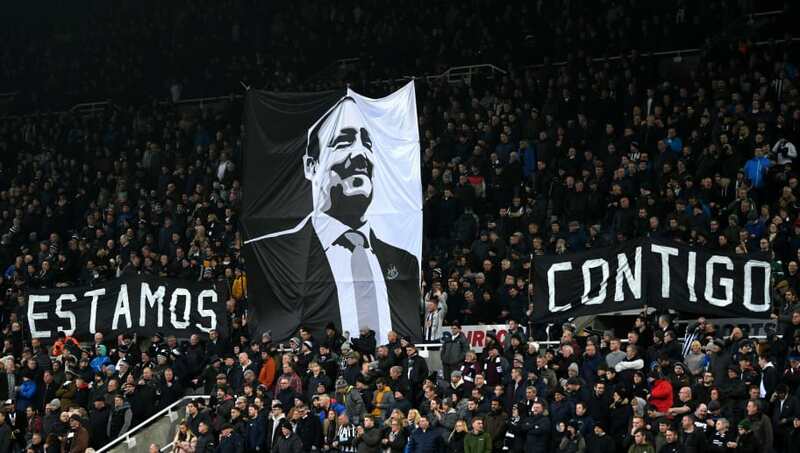 In what was a huge boost to the Magpies’ hopes of survival in the Premier League this season, Rafa Benitez’s side produced an impressive display to overcome a Cardiff side which is also struggling in the lower regions of the table. Neil Warnock’s side fell to a comprehensive defeat at St. James’ Park, courtesy of a brace from defender Fabian Schar and a late Ayoze Perez strike to seal the three points for the home side. Swiss international Schar stole the show in the eyes of many, particularly after marauding forward from his defensive base to open the scoring with a sublime striker’s finish in the first half, before doubling his side’s lead with a headed effort just after the hour mark. Attacking star Perez also continued to prove his value to the Magpies with a well-taken effort in stoppage time, with ​Newcastle appearing balanced and efficient in a controlled performance from Benitez’s side.  RAFA'S REVIEW: Here's what Rafa Benítez had to say after today's win against @CardiffCityFC. The win was the second positive result for the Toon in the space of the week after securing their place in the fourth round of the FA Cup via a 2-4 win away to Blackburn at Ewood Park on Tuesday. It has been a positive upturn in form for Newcastle, having not previously won a game since the 0-1 win away to ​Huddersfield midway through December. Newcastle fans have been given much cause for optimism in recent days, but it was the outstanding defensive display from 27-year-old centre back Lejeune against ​Cardiff that most caught the attentions of a number of Magpies supporters. Best player on the pitch today Flo. You're an incredible player to watch! Love it that you're back and better than ever! Terrific performance from you Florian! You certainly make us a tougher, stronger team when you play. Absolutely love watching you do your job!